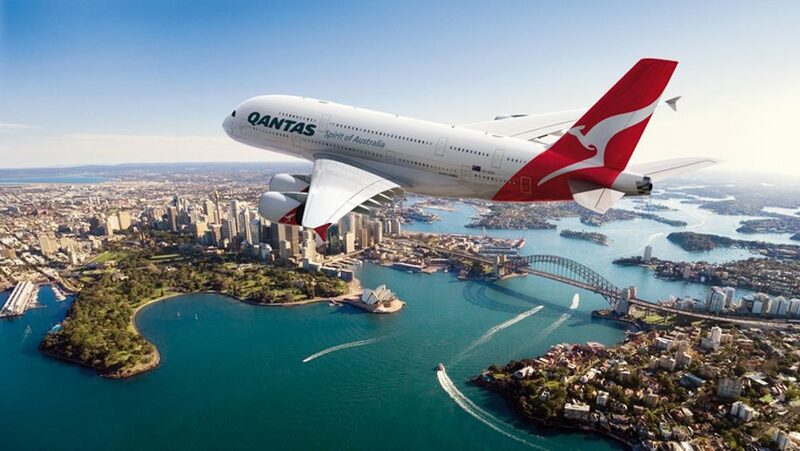 The Australian airline Qantas has taken airborne Hypermiling to a new level by developing a program which could cut its fuel bill by as much as $40 million a year. The airline has spent the last five years and millions of dollars developing a new flight planning program which will allow real time flight planning for the most efficient route available. The new program utilises an array of live weather data together with millions of flight data points to create what they call a “cost map” which can select the most efficient route for pilots. The system, built with the help of the University of Sydney’s Australian Centre for Field Robotics promises to make flights much cheaper and fuel efficient for the airline by calculating routes beyond the capacity of previous router planning systems. The humble VW Golf, Germany’s modern day peoples car and probably one of the most popular German cars ever to grace a UK drive way. Thing is, apart from the epic performance models such as the legendary GTI and R, most of them are diesel and you know what comes with diesel… the dreaded DPF. 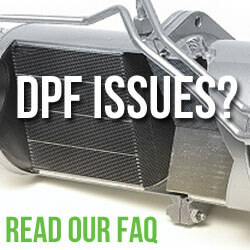 We’ve pretty much done DPFs to death on this site but we’ve noticed that apart from our coverage of #deiselgate, we’ve neglected to cover the plucky Golf and the issues surrounding its diesel particulate filter in any detail. We’re about to fix this. Before I get too deep into the Golf’s diesel woes, let’s cover the history of the Volkswagen Golf Diesel. Back in ’76 (a full two years after the Golf went on sale) VW equipped the Mk1 with a 1.5l diesel heart. This non turbo charged oil burner managed a whopping 42MPG from its 50BHP power plant. That’s a long way from the triple figure power numbers from present day cars but pretty damn good for a car back in the 70s. In fact, this diesel engine made the Golf one of the most fuel efficient cars of its time. Over the years, the VW diesel engines have come a long way. The MK2 saw the displacement jump to 1.6l and up to 1.9 in the Mk3 (yes, I had one of theses and it was a great engine!). From the mighty Mk1 all the way up to the dull Mk4 (yuk! 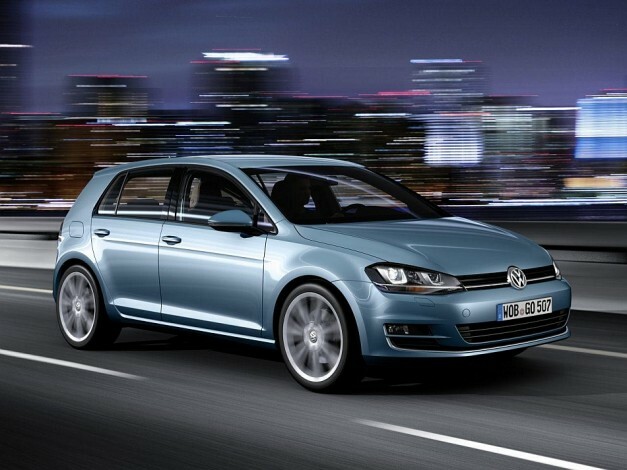 ), Golf diesels escaped the impending doom of the DPF. 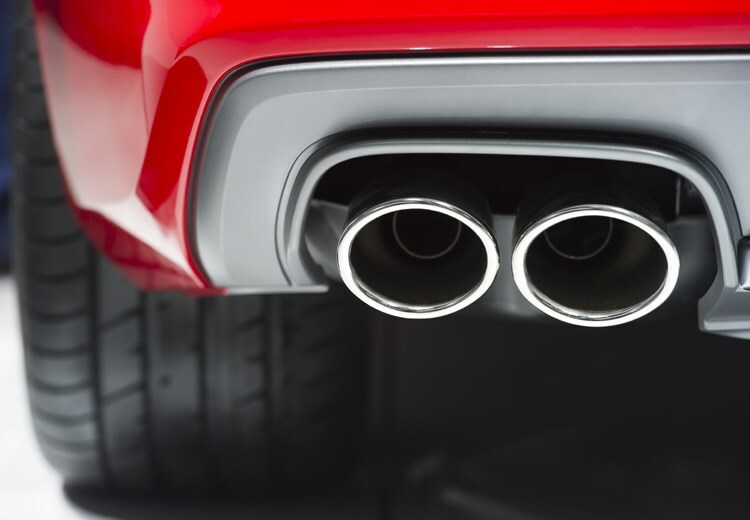 Euro 5 emission regulations were introduced in 2005, so too was the need for something to stop carcinogenic diesel particulates from spewing out of Golf exhausts across Europe. To keep emissions inline with EU regulations VW had no choice but to fit the Golf with a diesel particulate filter (DPF for short). In the uncertainty of Brexit and the UK’s political mess, it’s a welcome distraction to hear that fuel prices are being “slashed” by supermarkets. 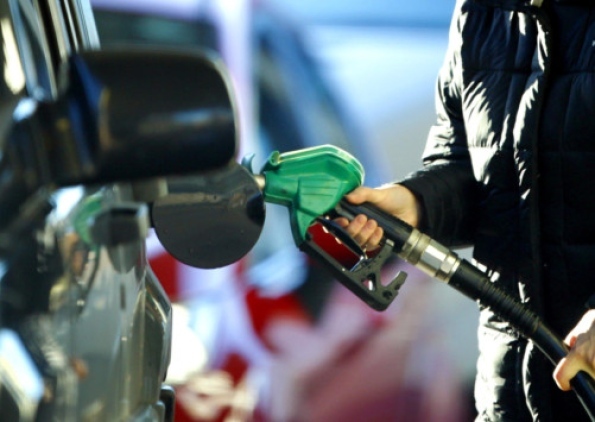 The move by major supermarket fuel suppliers including Asda, Sainsbury’s and Morrisons has seen 1p a litre shaved off prices with more to come as wholesale prices tumble. The recent cuts in wholesale fuel costs are a direct result of increased production by Opec. This increased production (thanks to Mr Trump) during a time of reduced demand has seen crude drop to less than $62 a barrel. This represents a 29 per cent drop from a four-year high of $86.29 just over a month ago. It’s been months since Skoda closed the books on its performance family mover but finally it looks like you’ll be able to secure yourself a nice VRS, as long as its petrol. What the spec sheet (below) confirms is that the old Euro 6 184 diesel has been dropped in favour of the 150PS version, and you guessed it, no more diesel VRS. Our sources suggest that Skoda were unable to make the 184 engine meet even stricter Euro 6 emissions targets, especially when Euro 6c brings in “real world” testing conditions. Either way, I think the move to petrol is good for the VRS brand, the diesel version just didn’t quite cut it. It’s just a shame that the option for 4WD is still absent from the VRS. 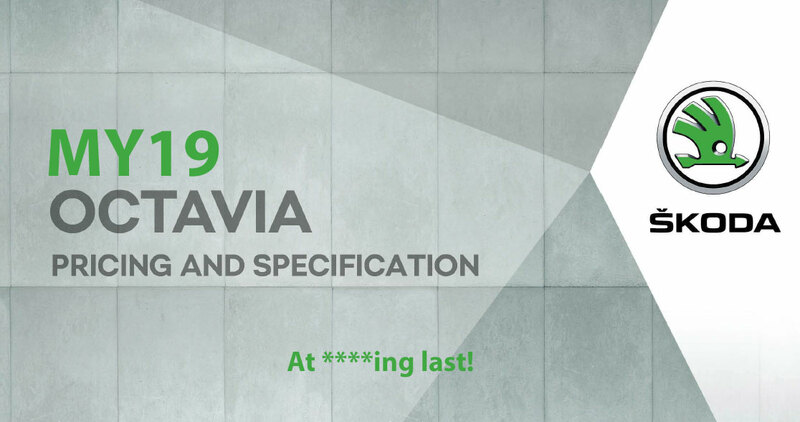 The new MY19 Octavia VRS will only be available in a TSI petrol 245 with prices starting at £26,965 OTR with no extras. 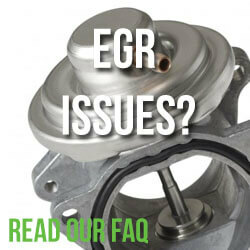 The addition of a DSG gearbox in an estate body will bump the prices to £29,245.00. By the time you add some nice paint, virtual cockpit, 19″ rims, the Canton speaker upgrade and a sunroof you’ll be in a hole for well over £30k. 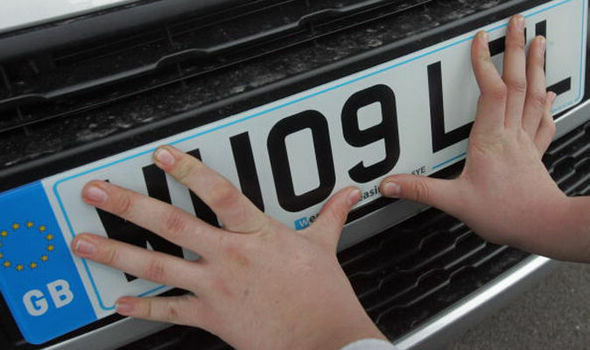 The standard trim level is pretty good but there a few options you really shouldn’t do without.